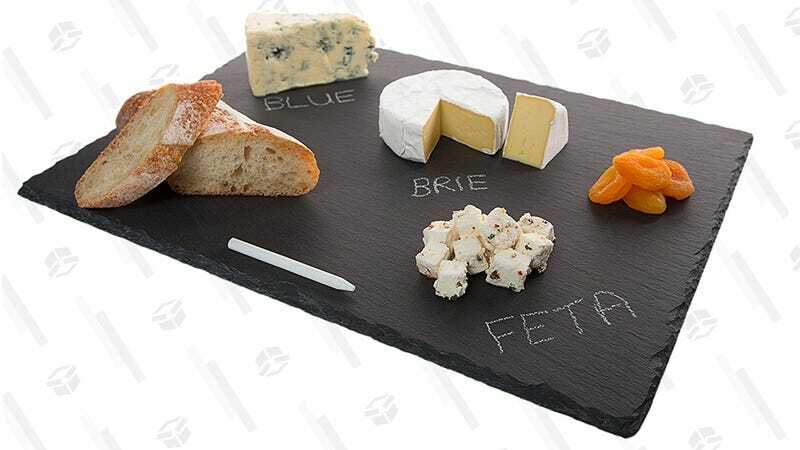 Make your cheese plate even more Instagram-worthy with these slate boards. 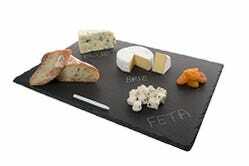 $11 for the 12" x 16" one is the best price we’ve seen last Fall, so you can spend less cheddar on the board and more on...well, I guess cheddar. The chalk is included.